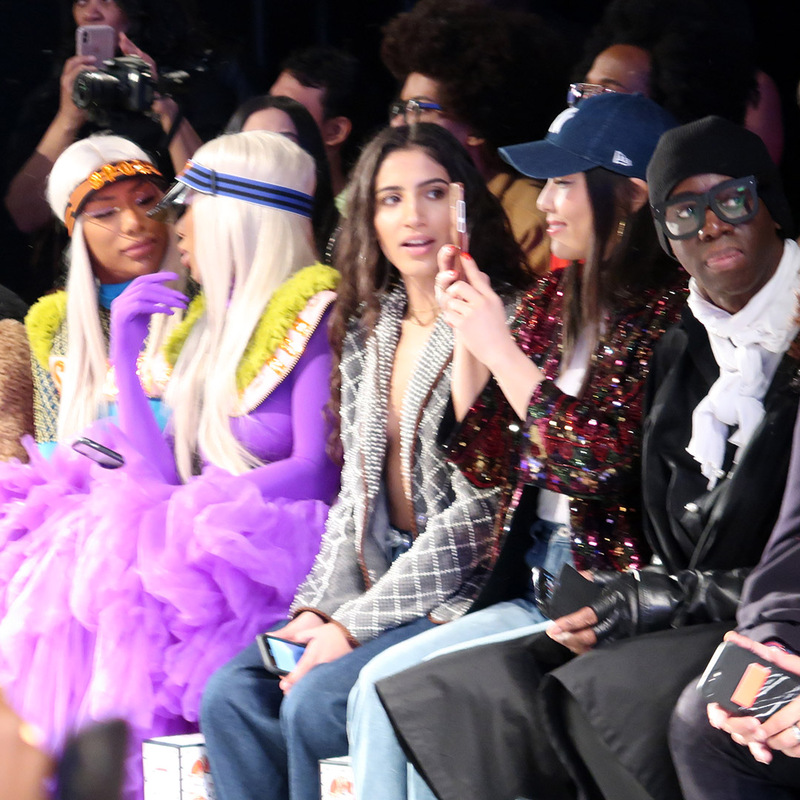 New York Fashion Week for fall/winter 2017/2018 went by fast for me this year. I only attended four days due to my children’s schedules. I would have loved to stay in New York longer and have been able to attend more shows, but my family comes first. That being said, I was thrilled to be able to go for four days and see all of the shows that I attended. 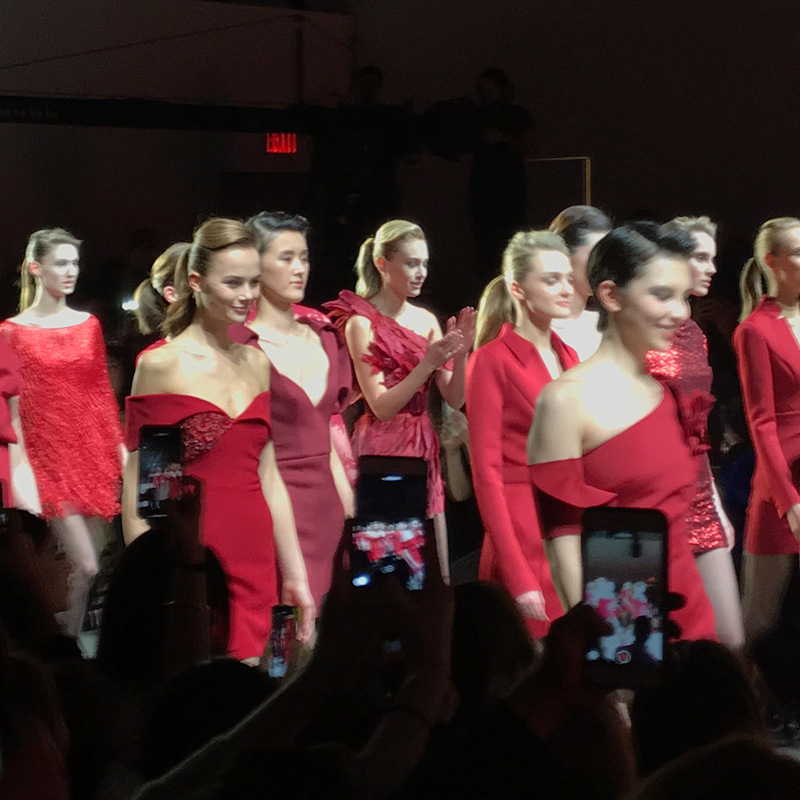 Here is a journal, or recap, of my four days at New York Fashion Week for the fall/winter 2017/2018 collections. 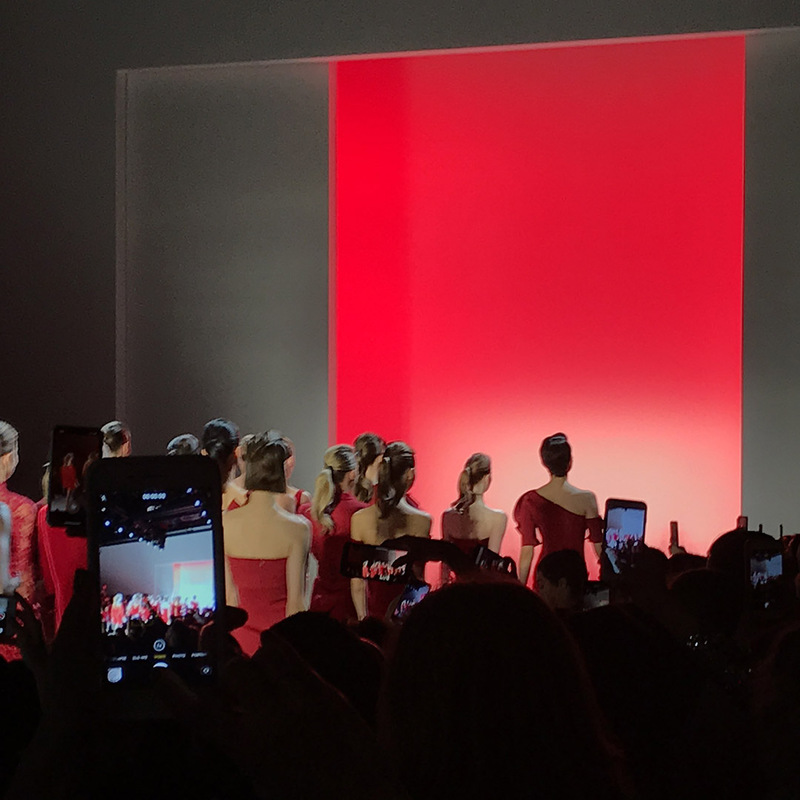 These photos feature my favorite look from each runway, or a final walk video from my iPhone. (apologies for iPhone video quality-the lighting from my seat wasn’t always optimal for me to captures still photos) If I wasn’t able to capture a photo, or a video, I have provided professional photos for you. Stay tuned! 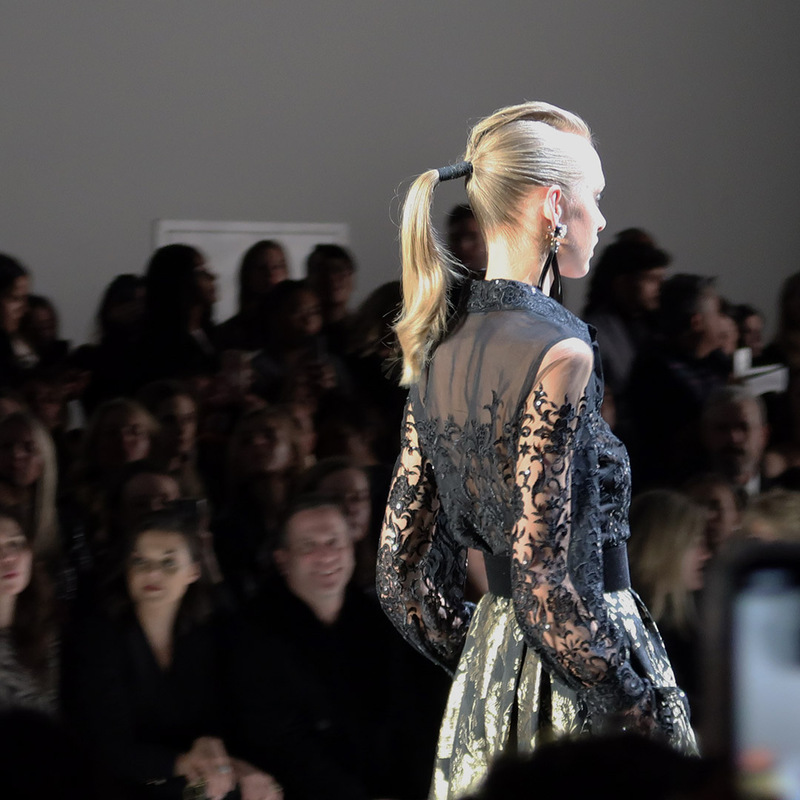 I have plenty of trend reports and runway recaps coming up soon! 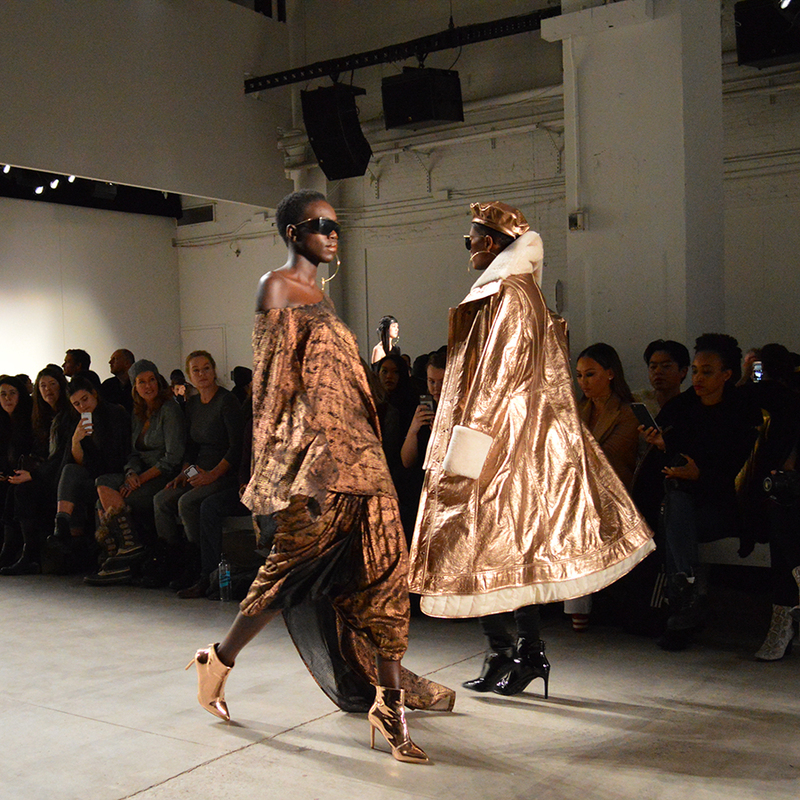 Collection was a nod to the social struggles in the 1990s and how we are reliving them today. Romantic collection filled with purples, fall florals, and easy to wear styles. 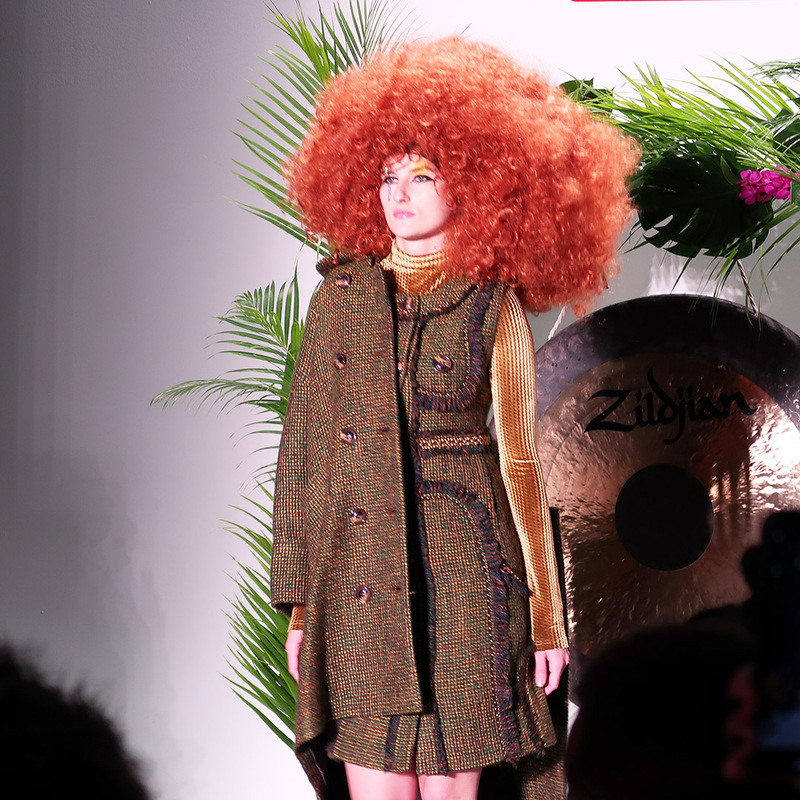 Collection evoked a 1970s nightclub vibe. Full post online here. Beautiful collection filled with soft neutrals, soft fabrics, and modern takes on closet staples. 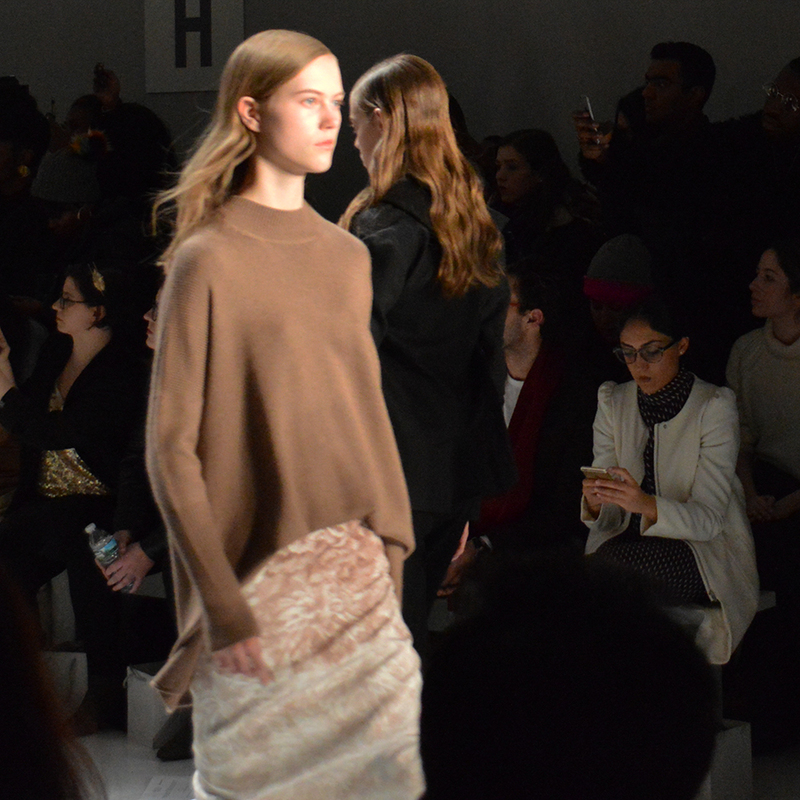 Relaxed, layered collection fusing neutrals with soft prints. Love this dress! There was a dark, 1990s vibe with all-black looks. Love this bomber jacket. Take me to the disco! This was an amazing show which highlighted the girl who can walk into a room and command everyone’s attention. Full post online here. Feminine and sophisticated collection. Love! A nod to the politically charged, angry side of the 1990s. An all-black, slightly metallic collection. LOVED this show! 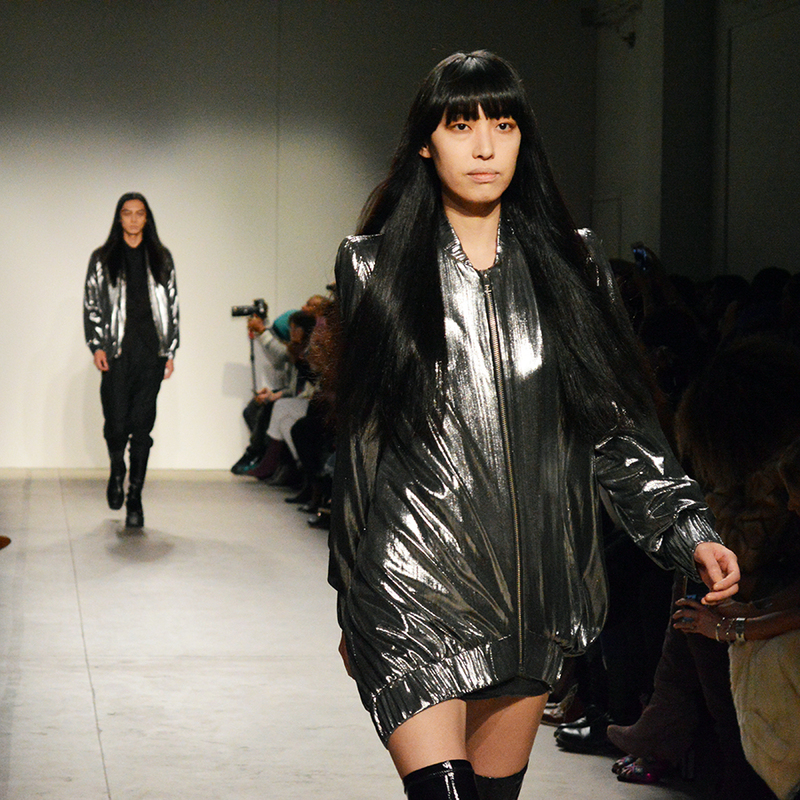 Concept Korea included three designers, P.Y.H., Kimmy. J., and YOHANIX. 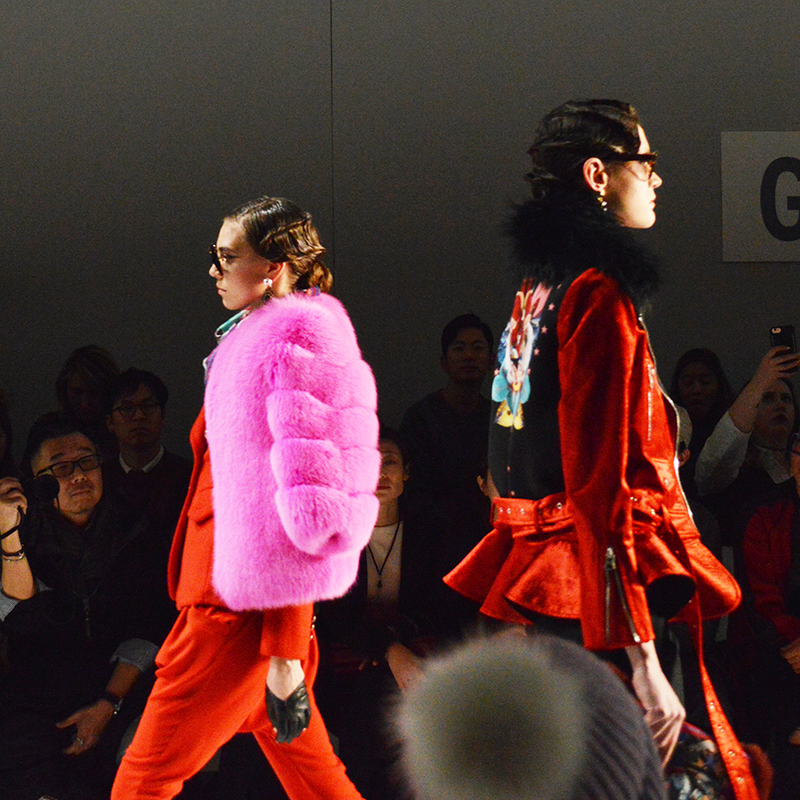 They all showed a playful, colorful, fresh, and fabulous collection. Loved all three! This pink number was my favorite of the show. 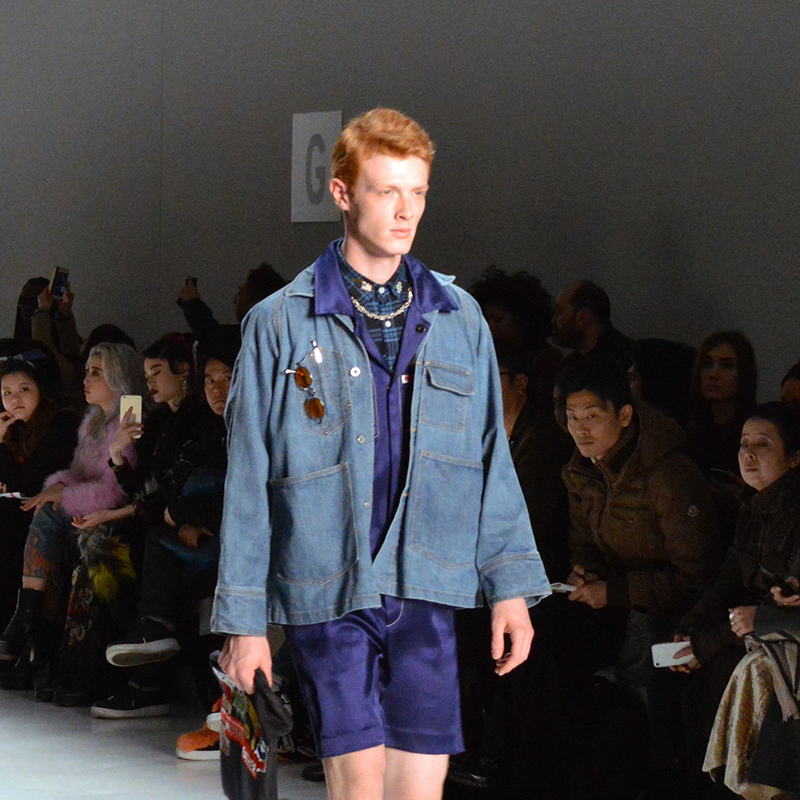 RtA showed an uber cool, urban casual collection. This coat was my favorite. Click here for full post. 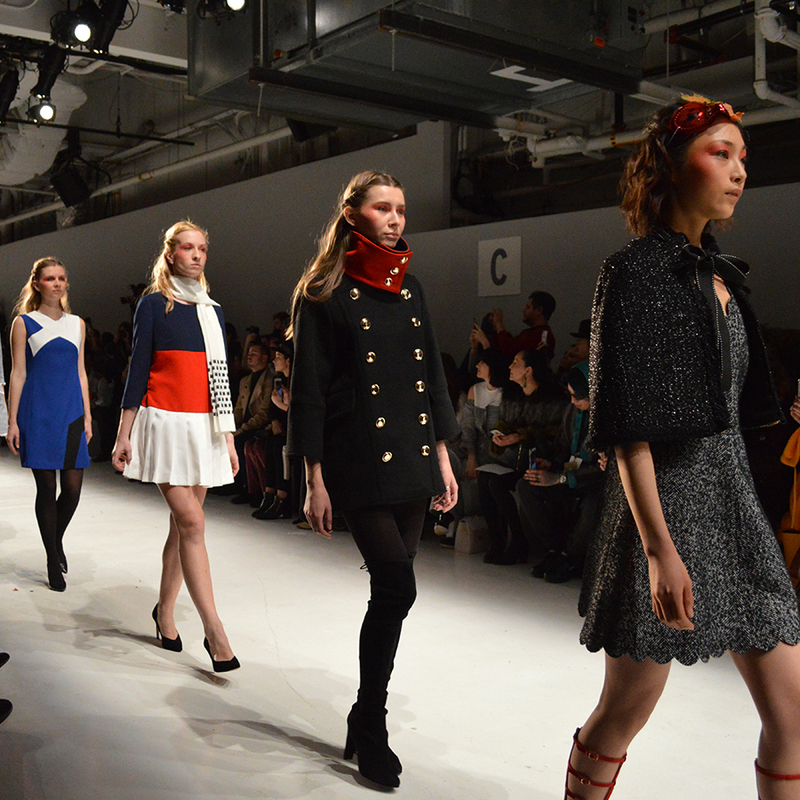 Showcase of new, up-and-coming designers from Asia. Loved this menswear look on the runway. Beautiful and sophisticated collection. I could see it perfectly in person, but none of my photos came out. I was so sad! 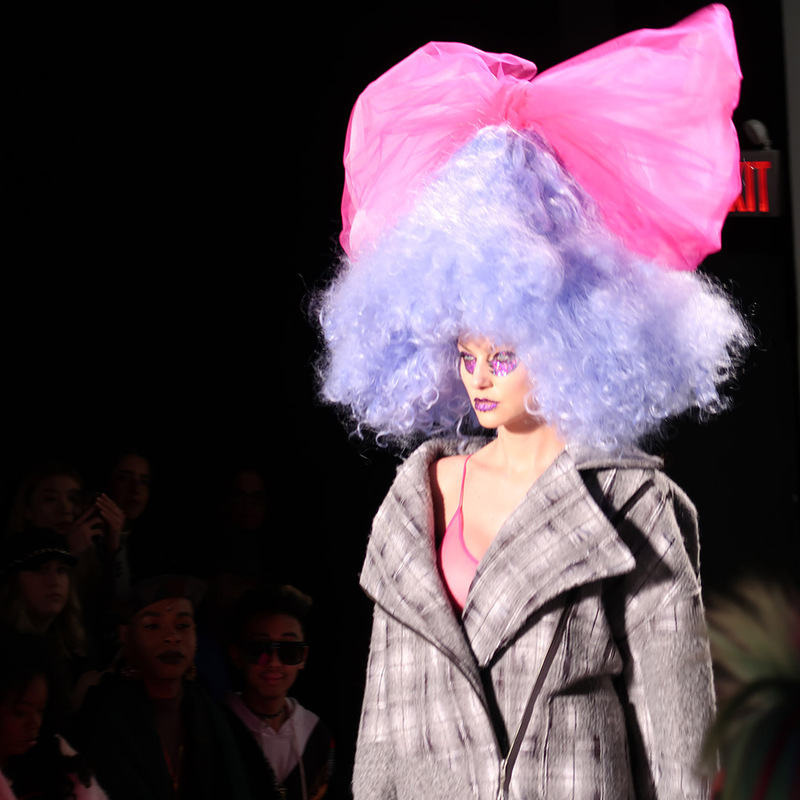 Thankfully Taoray Wang’s PR provided me with this shot of one of my favorite runway looks. Isn’t it fabulous! This jacket! That skirt! 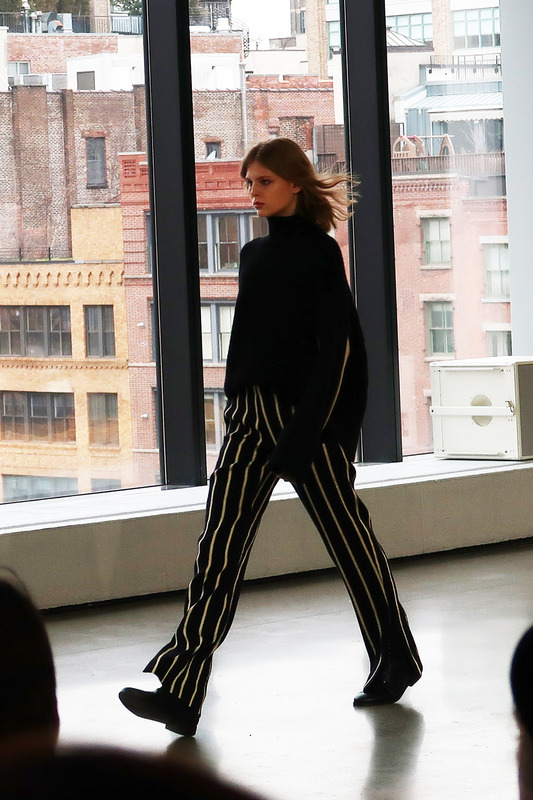 Urban cool at Romeo Hunte for fall 2017. I’m in love with this outfit! Beautiful collection with romantic prints and flowing fabrications. This was my favorite runway look. None of my photos came out, so this is the final walk snapped on my iPhone. 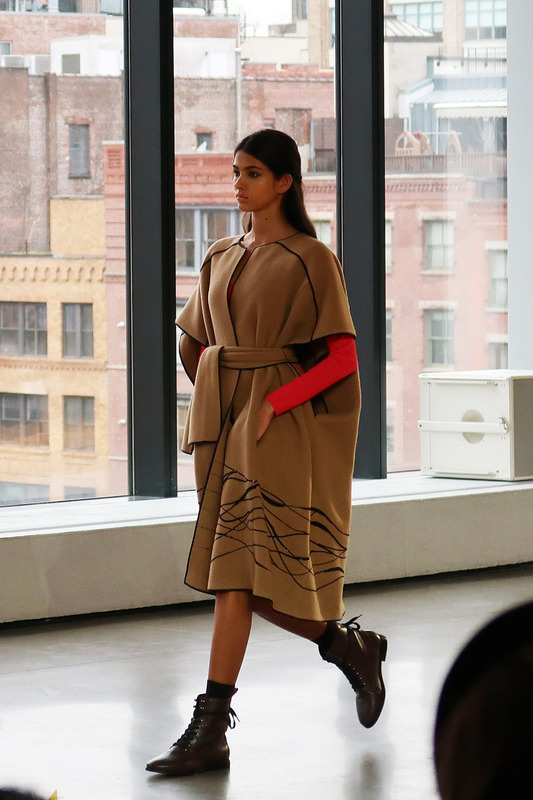 This was one of the most beautiful collections I viewed at New York Fashion Week. Look for the floral midi dress-it was my favorite. Love! Always a fabulous collection. A Detacher showed lace, plaid, and red! 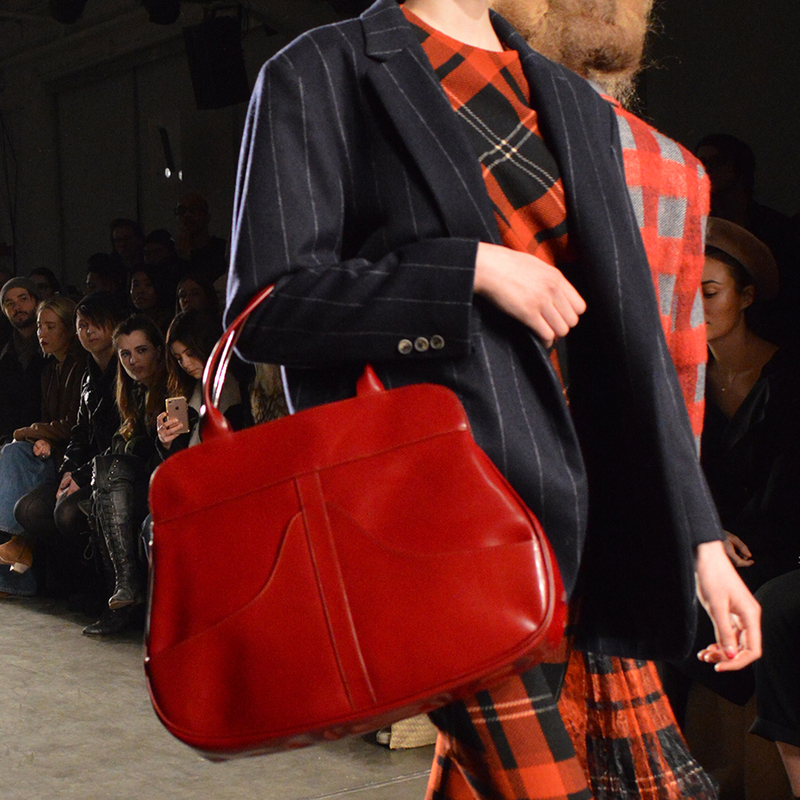 This red bag and the lace plaid in the background caught attention. Love! 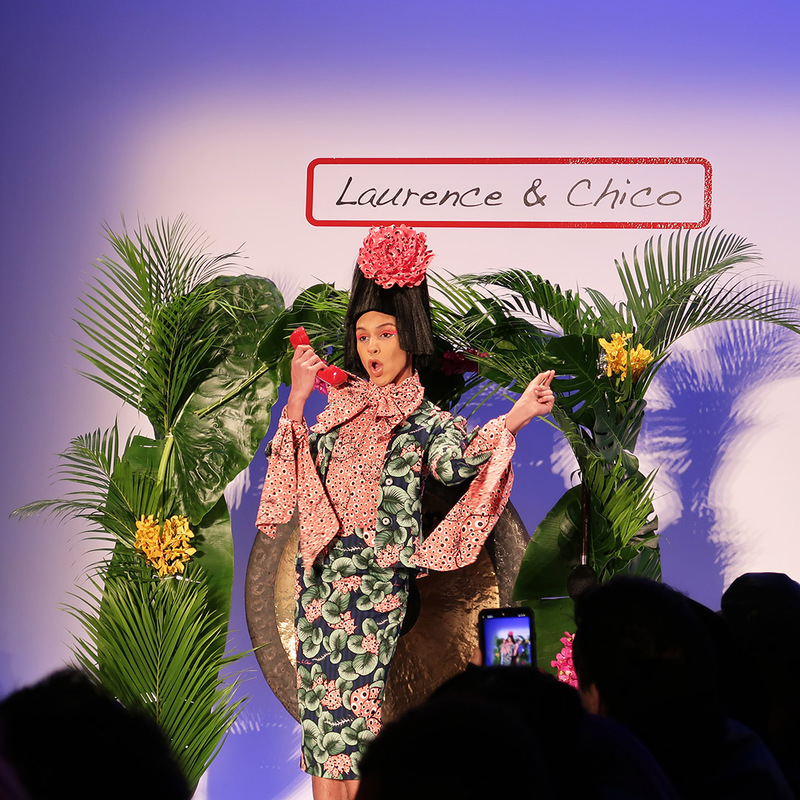 I wasn’t able to take pictures, but thankfully Georgine’s PR sent me some beautiful runway shots. This was my favorite look from the runway. I need this coat in my life. LOVE! This was my favorite look on the runway. Click here for full post on this stunning collection. 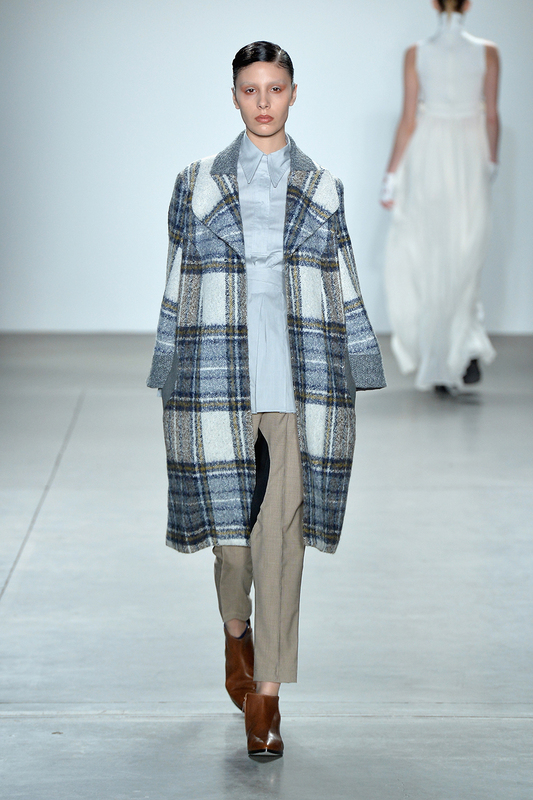 Marcel Ostertag is one of my favorite NYFW designers. 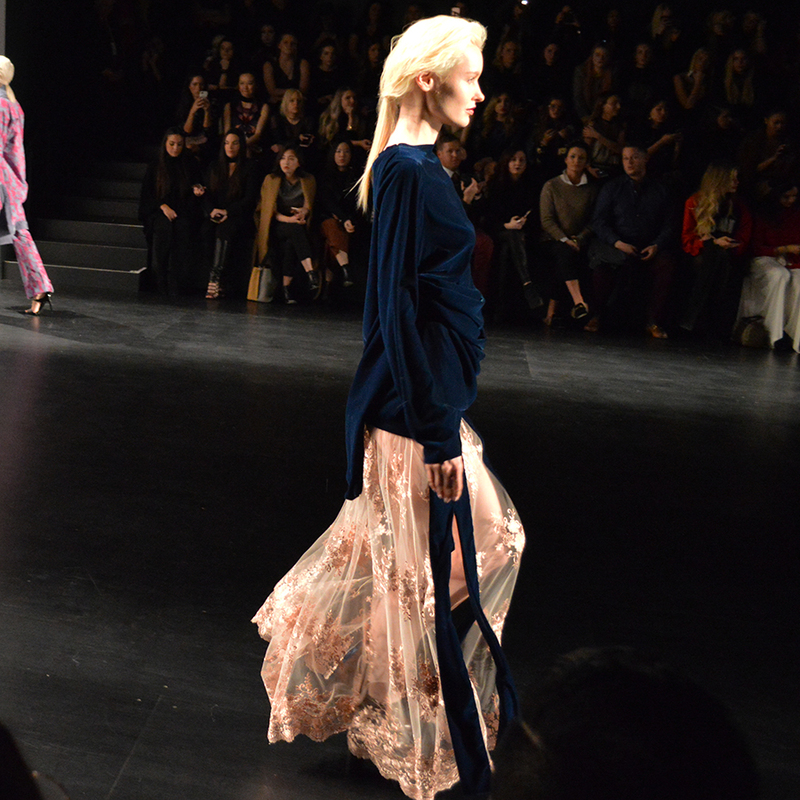 His collection was luxurious, soft, and something to covet for fall. This beautiful dress was my favorite look on the runway. Look at the sleeve details. Stunning. 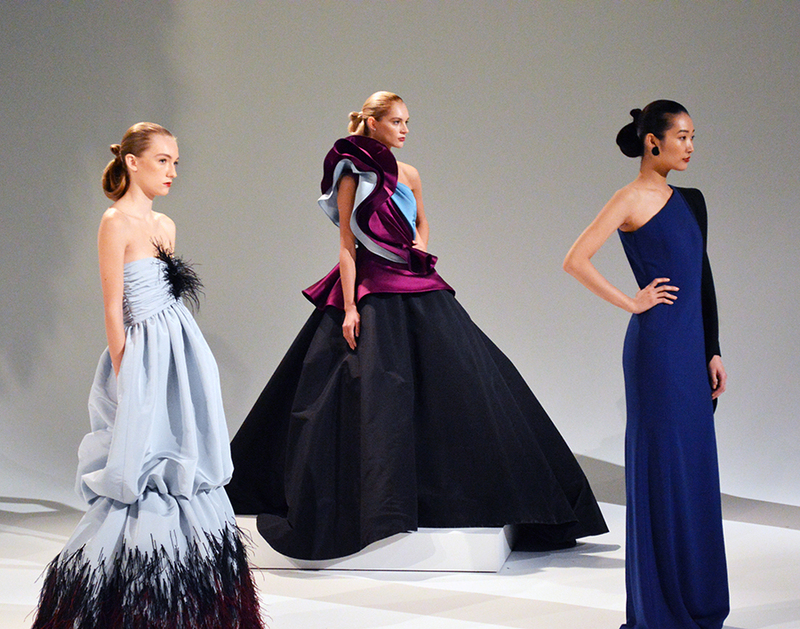 This was a gorgeous collection of gala evening gowns. This dress in the middle is a dream. 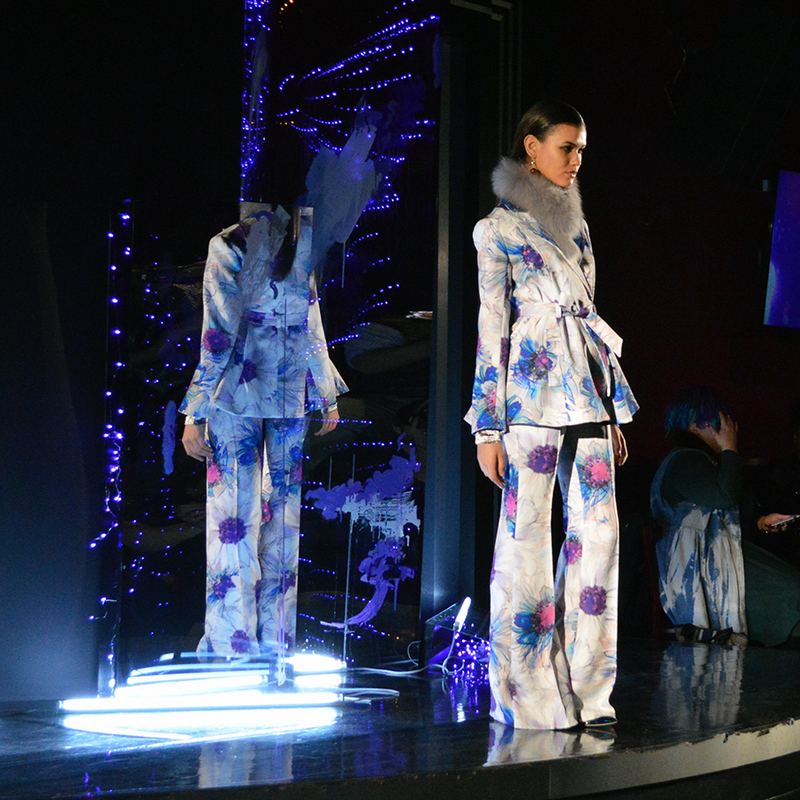 Verdad showed a beautiful collection which was feminine and wearable. 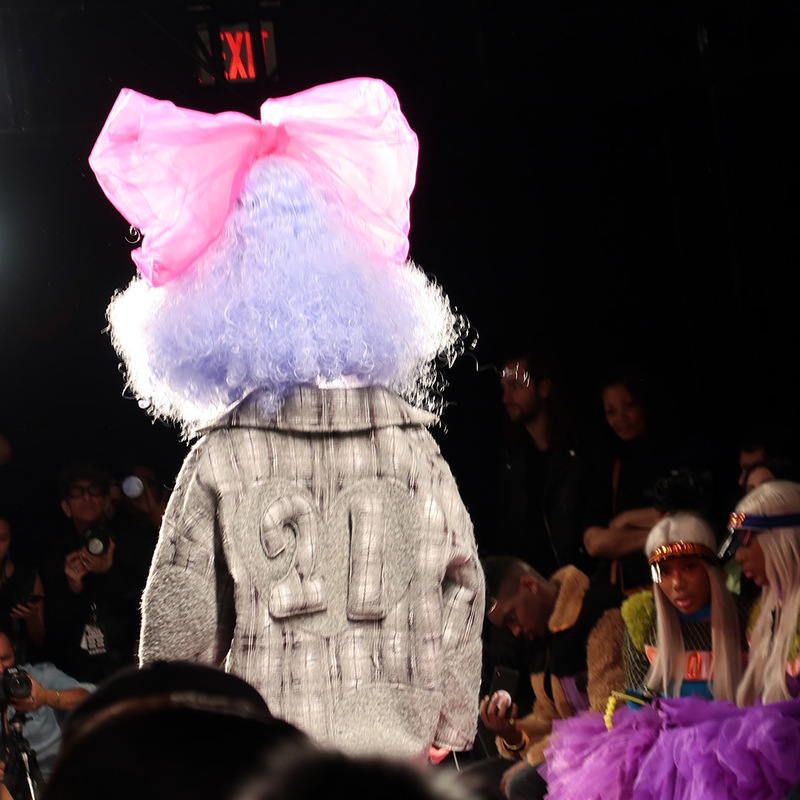 This coat was my favorite piece on the runway. Love! Custo Barcelona showed a colorful collection with an ode to individuality and “shining the light.” It was built around iridescent lame, metallic fabrics, laminated fabrics, texture, glitter, Lurex thread, and sparkling precious stones. It was amazing! 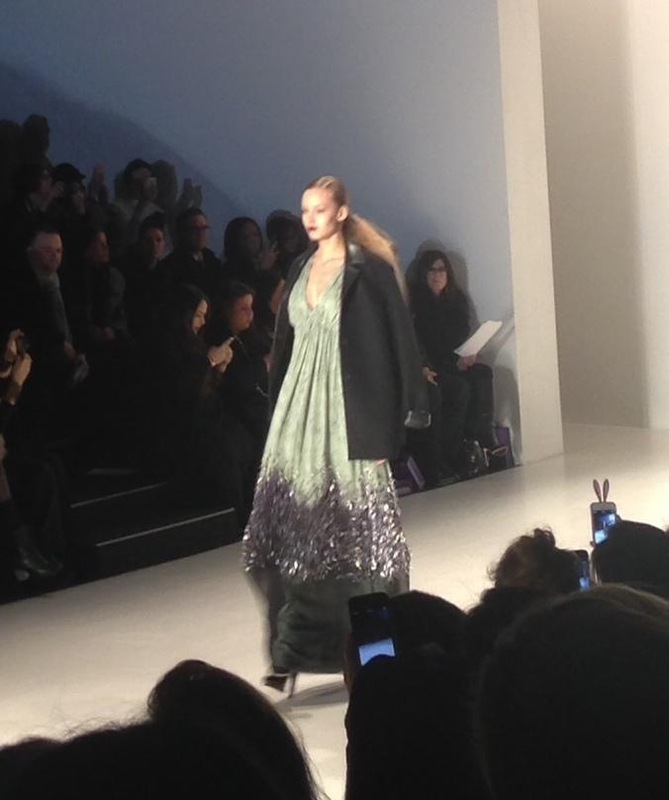 Leanne Marshall showed a beautiful collection. It was a fun, lively collection, perfect for the girl who is young at heart, yet completely glam. Love! 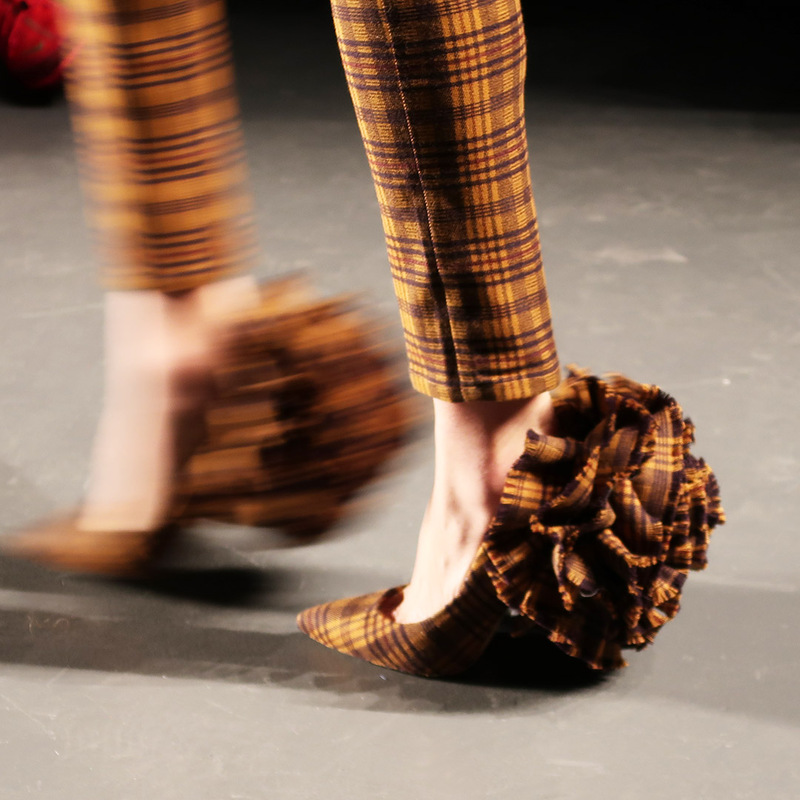 Always one of my favorite collections at fashion week. 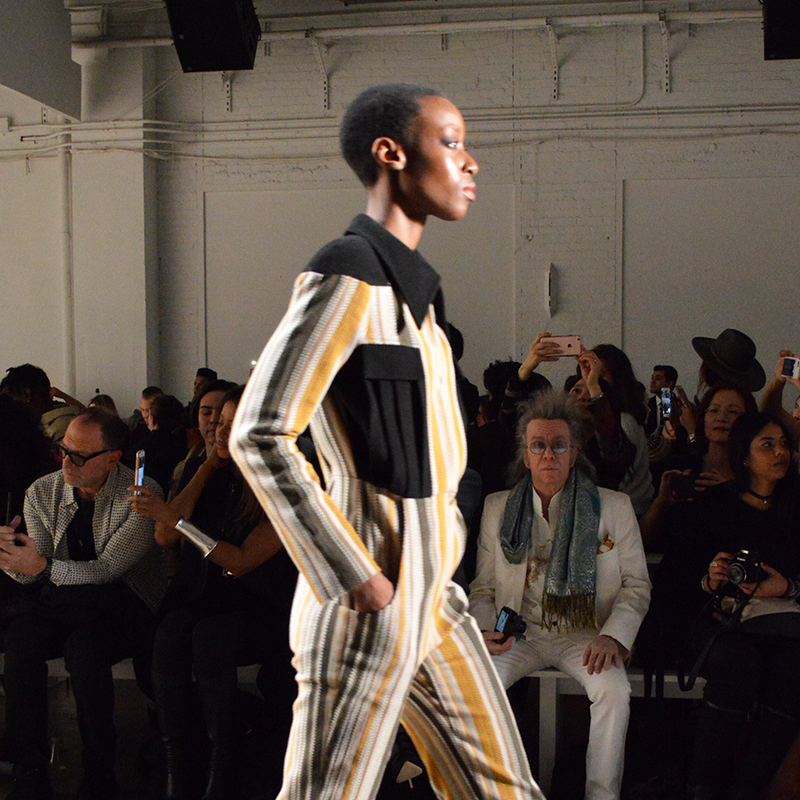 Hu played with texture; showing fabulous coats, stripes, and fabrications. Loved this look on the runway. Politically charged and avant-garde. Just. wow. 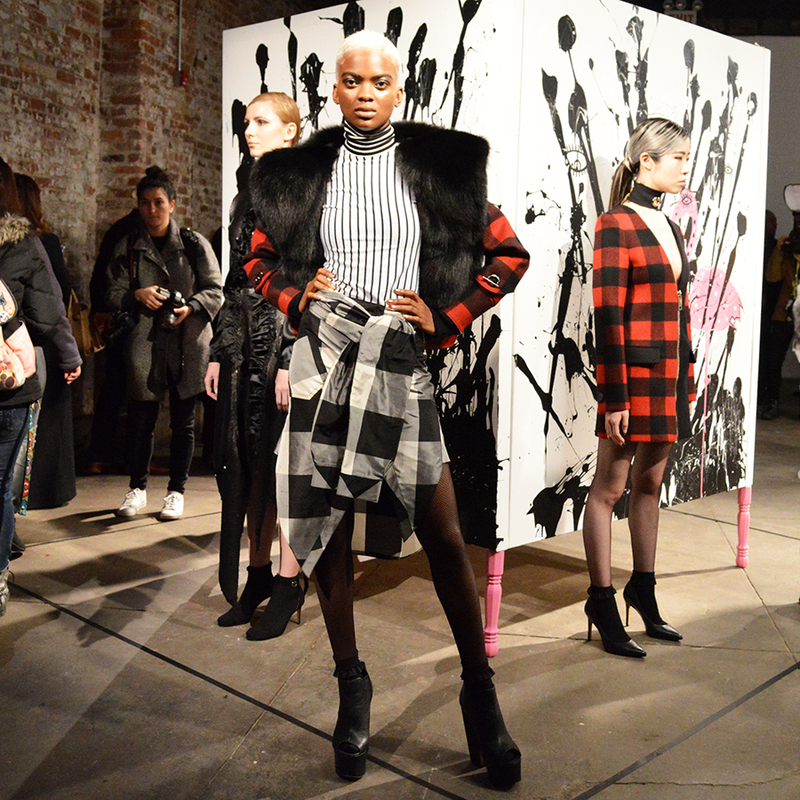 Stay tuned for my upcoming trend coverage from New York Fashion Week for the fall/winter 2017/2018 season! 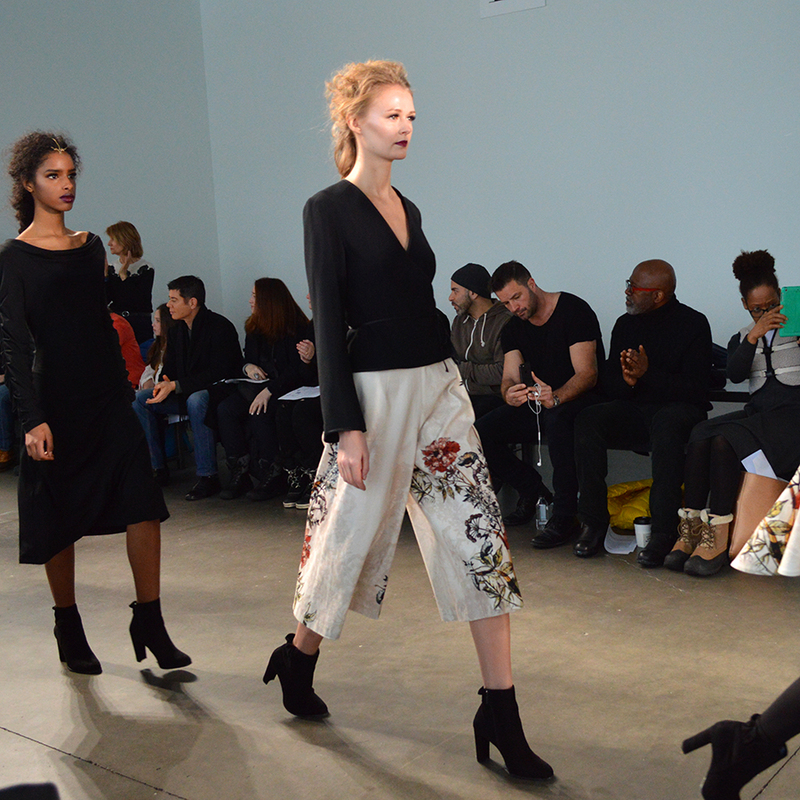 Noon by Noor showed the fall/winter 2014/2015 collection at New York Fashion Week on Monday, February 10, 2014. 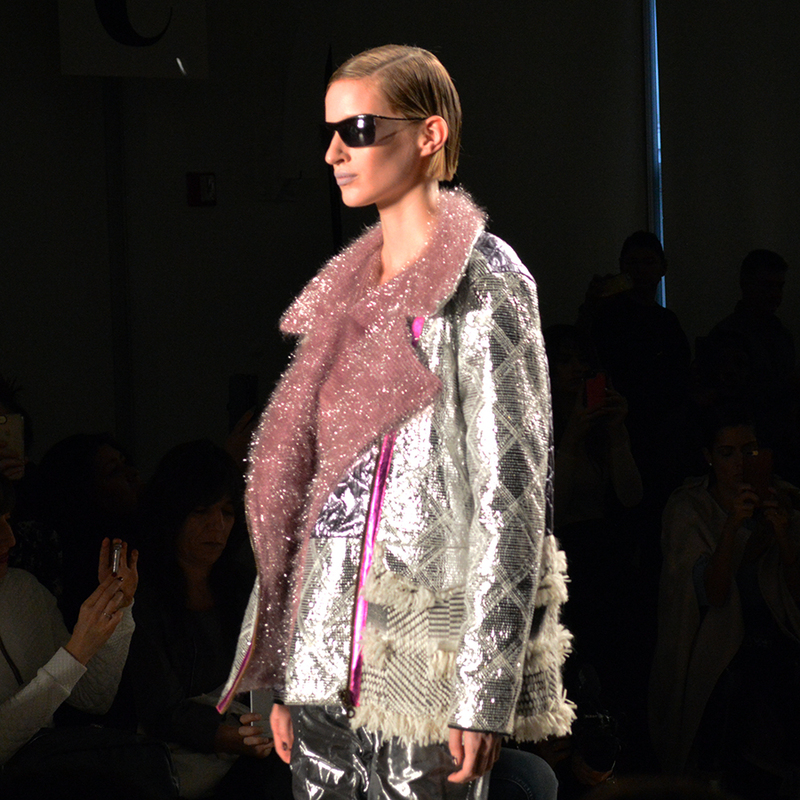 The collection offered warm knits, shoulder-less coats, touches of silver sequins, lights colors, splashes of yellow and soft grey. The fabrics were soft; evoking a cozy feeling on cold fall or winter night. Noon by Noor combines sheer fabrics, beadwork, soft fringe, supple wools and soft fabrics to create an inviting collection for the cool weather season. 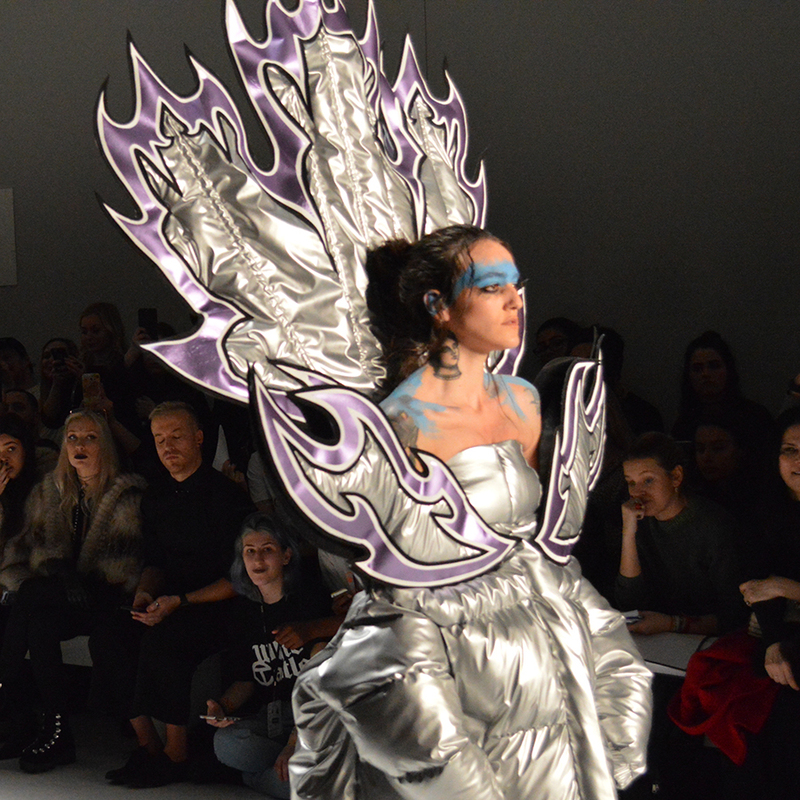 I fell in love with the grey pencil gown which featured sheer panels and beadwork. I also adored the purple hues! 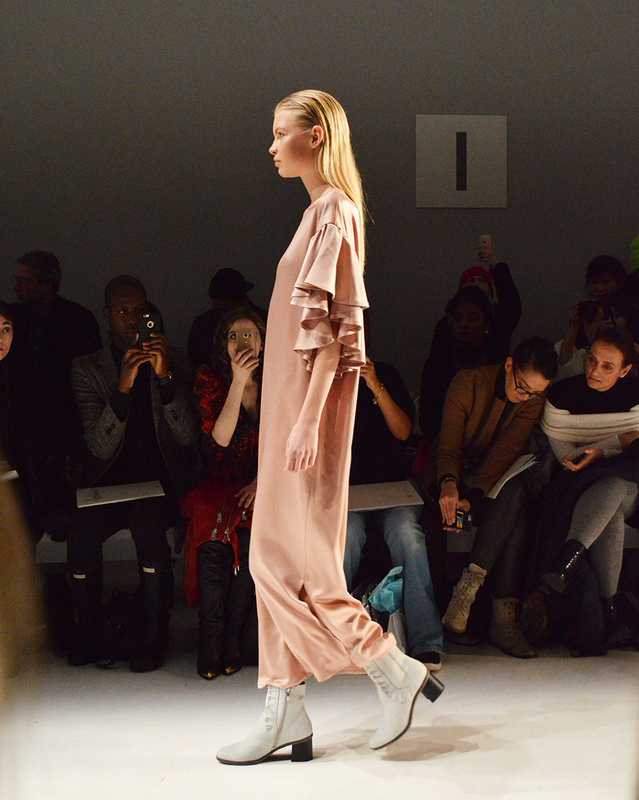 What is your favorite look from the Noon by Noor fall/winter 2014/2015 runway? Please view the IMG Fashion press video below.